Awareness of the association between nutrition and disease is important not just for reducing risk of cancer but in helping people recover from it. The secret to recovery from all diseases is found in healing through the fulfillment of nutritional law. Doctors, blinded by pharmaceutical terrorism (the industry that just loves to poison people with drugs) will never admit that the first and most important place to treat cancer or any disease is in the kitchen. There is no comparison between using drugs with devastating side effects, even at low dosage, and concentrated natural nutritional substances. Nutrition is life serving whereas pharmaceuticals are mitochondrial poisons and even emergency room and intensive care wards that use magnesium, sodium bicarbonate and iodine know that. Most people do not realize how much healing and medicine can be practiced in a kitchen. One can easily compete with the best doctors and clinics with concentrated nutritional medicine. 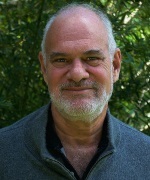 The Gerson Therapy is a natural treatment that activates the body’s extraordinary ability to heal itself through an organic, plant-based diet, raw juices, coffee enemas and natural supplements. The basis of Dr. Budwig’s protocol is the ingestion of a special oil-protein mixture in the form of organic cold-pressed flaxseed oil plus cottage cheese or quark. 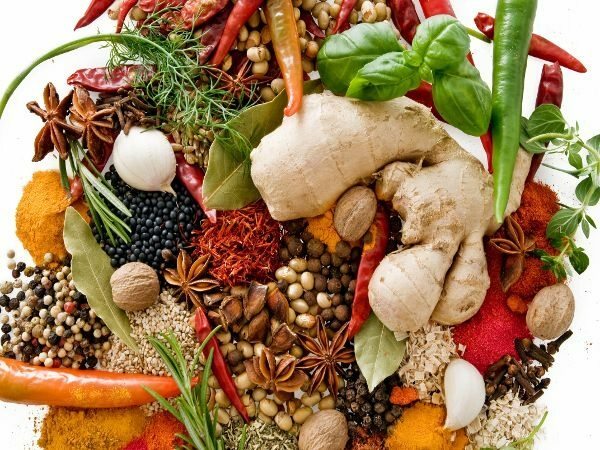 The Gerson Therapy regenerates the body to health, supporting each important metabolic requirement by flooding the body with nutrients from about 15- 20 pounds of organically-grown fruits and vegetables daily. 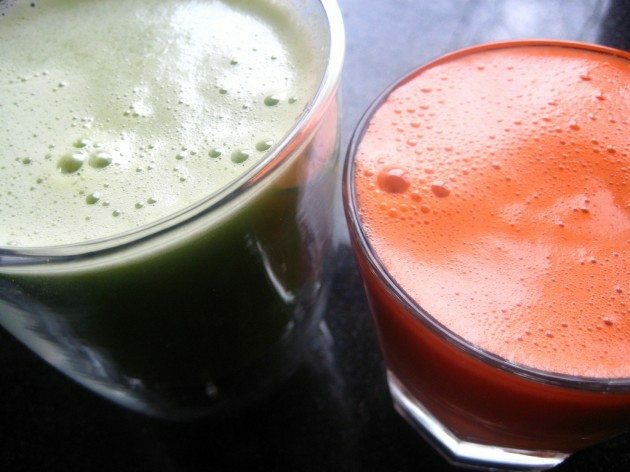 Most is used to make fresh raw juice, up to one glass every hour, up to 13 times per day. As one can imagine this process is expensive and time consuming. Using liquid seeds is an option that in part makes this type of approach simpler. The basis of Dr. Budwig’s protocol is the ingestion of a special oil-protein mixture in the form of organic cold-pressed flaxseed oil plus cottage cheese or quark. When you mix cottage cheese and linseed (flaxseed) oil in your blender the fat becomes water-soluble and thereby immediately available for use by the body. In this manner, the necessary “spark plugs” are provided for cells to “breathe”, optimally detoxify and function. 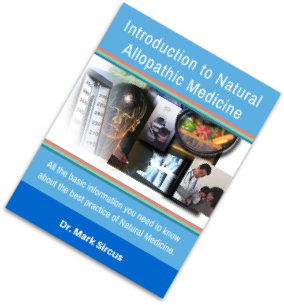 Natural Allopathic Medicine incorporates the best of both methods and go beyond to include the most recent advances in nutrition and other therapies that were not known to these early medical geniuses. 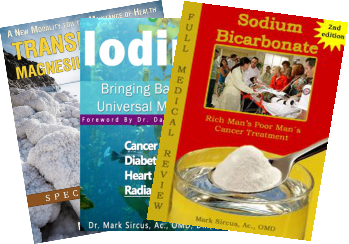 The first advances that are relatively new in the world of medicine are molecular hydrogen and magnesium bicarbonate both of which bring up the quality of water to the point where water can heal and cure. They are both ideal fountains of youth. From our kitchen comes all the natural medicinals and foods necessary to naturally reactivate our body’s ability to heal itself. Though we have five star natural cuisine, we also suggest superfoods like spirulina and liquefied seeds, which are rocket fuels for cells. We have to rescue the cells with high enough dosages of nutrients and this is possible with superfoods. Any fighter pilot of a high performance plane knows the quality of the fuel is mission critical and it is the same for our cells. The idea is to feed them with a super-rich mixture of full spectrum nutrients. The strength of the cells adaptive capacity is directly related to nutritional sufficiency and proper cellular respiration that removes toxins and wastes through the cell wall. Liquid seed nutrition is something new in the world of medicine, and when combined with hydrogenated water we form a rich nutritional brew that lift all boats on a cellular level. From the perspective of Dr. F.Batmanghelidj, the famous water doctor, most so-called incurable diseases are nothing but labels given to various stages of chronic dehydration. What he did not focus on was the quality of the water needed to rejuvenate cells. Dehydration is an underappreciated etiology in many diseases. Most doctors fail to understand – or refuse to consider – that water plays such a huge part in disease states probably because it is too common of a substance. Water is the first thing we should take as a medicine but physicians rarely prescribe water. You’ll never hear of a pharmaceutical company recommending it, yet water can prevent and cure many common conditions, especially if it is of high quality, because intake of sufficient amounts of it is a basic or underlying cause of chronic inflammation, which underlies most diseases. When practiced at home (we teach people to do this) this new approach makes it much simpler to kick one’s kitchen to a level seen in only the best treatment centers. With generous, high-quality nutrition, increased oxygen availability, detoxification, and improved metabolism, the cells – and the body – can regenerate, become healthy and prevent future illness. We use the strongest medicinals many times a day at high enough doses to safely effect strong changes to a person’s physiology. At Sanctuary, we also use intensive detoxification processes to eliminate wastes, regenerate the liver, reactivate the immune system and restore the body’s essential defenses – enzyme, mineral and hormone systems.